Good News: HQ Is Raising Some Funding. Bad News: It’s From Peter Thiel.Thiel’s Founders Fund is leading the round. Report: Peter Thiel Is Souring on TrumpThe venture capitalist was an early passenger on the Trump Train, but it looks like he’s steeling himself for a derailment. Peter Thiel Apparently Wants to Bring Back the Woolly MammothPerhaps he’s hungry for a new type of blood? Palmer Luckey Has an Idea to Make America Great AgainIt involves a virtual border wall. Trump’s Newest Tech Adviser Is a Thiel PalPeter lingers in the shadows. In a Marathon of Tiebreakers, Magnus Carlsen Wins World Chess ChampionshipIt all came down to the speed rounds. Peter Thiel Is Poised to Become a National VillainSilicon Valley’s contrarian billionaire is reportedly being considered to lead Trump’s transition team. Silicon Valley VCs Are Fine With Thiel’s Support of TrumpBecause he doesn’t threaten their ability to make money. 5 Theories About Peter Thiel’s Bizarre $1.25 Million Donation to Donald TrumpHe’s giving $1.25 million to a lost cause. 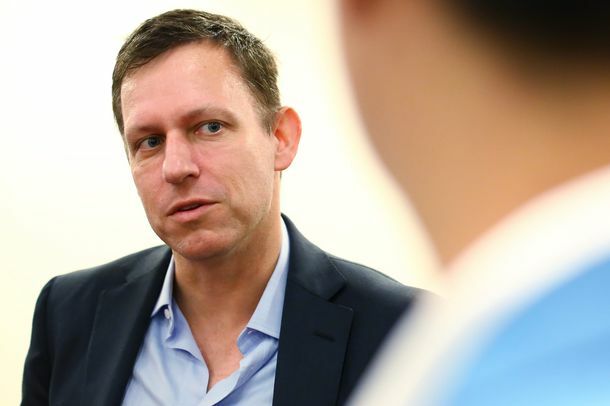 Report: Peter Thiel Will Donate $1.25 Million to Trump CampaignThiel is the most prominent Trump supporter in Silicon Valley. Does Peter Thiel Still Support Trump? 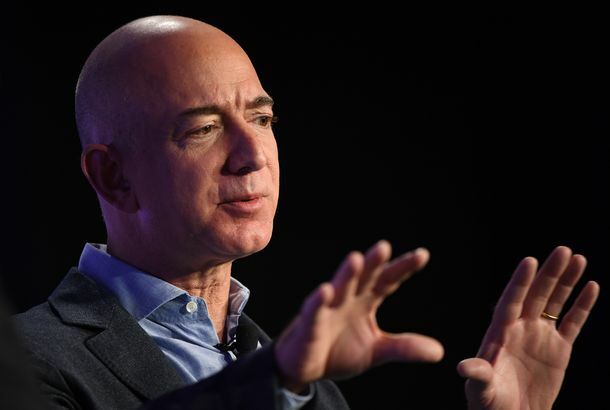 He’s Not TellingThe billionaire has not clarified his support since the Access Hollywood leak. Peter Thiel Defies Expectations by Not Being a Cackling Bond VillainAnyone looking for the extreme-libertarian billionaire to call for the end of democracy was pretty disappointed. Peter Thiel Might Be the Most Interesting Speaker at the RNCThiel’s speech is a chance for the tech billionaire to speak openly about his beliefs. 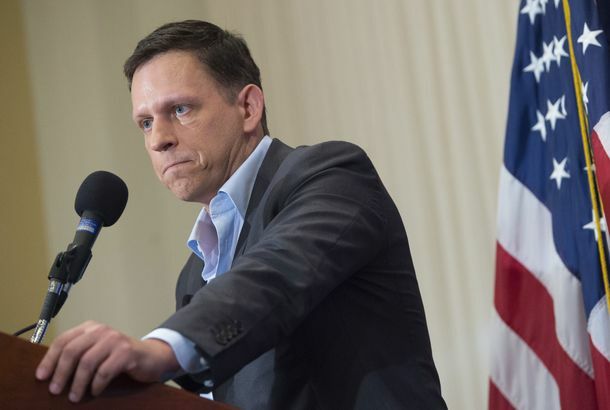 Peter Thiel Stays on Facebook’s BoardIt was all up to Zuckerberg. Facebook Is Never Going to Talk About Peter ThielThe companies he is a board member of have nothing to say about his politics. It’s Time for Hillary Clinton to Do Battle With Donald TrumpWhy the likely Democratic nominee can’t try to remain above the fray anymore. 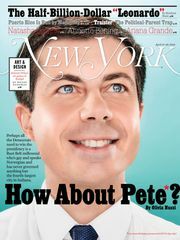 Peter Thiel Wants to Make Hackers Into HeroesThe venture capitalist is trying to rekindle America’s love affair with tech. Caffeinated ‘Perfume’: Your Latest Stay-Awake SolutionBecause coffee is so … inconvenient? 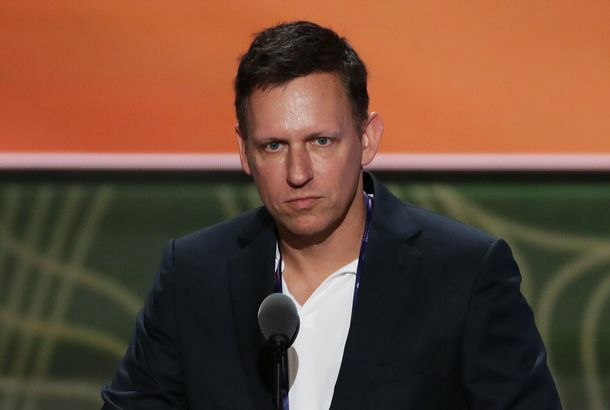 Peter Thiel Names New Venture Firm After J.R.R. Tolkien’s Made-up Metal Nerd alert! Peter Thiel Doesn’t Think College Is Necessary Unless …You want to work for him. How Much Money Would You Have Made If You Were Facebook’s First Investor?A whole heaping lot. Ann Coulter’s Attempt at Stand-up Insults Gays, Blacks, and the Ghost of Joseph McCarthyWell played, Coulter.